We apologize but today’s Webinar has been moved to Tuesday Aug 2. Learn how to take a direct-marketing approach to driving profitable traffic to your website immediately. 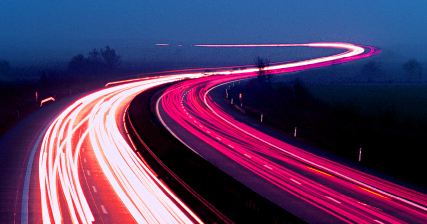 SEO and social media are great long term strategies, but what if you need traffic today? You can supplement these longer term traffic building strategies with an advertising campaign that results in real business today. Register today to save your seat! Target your perfect clients. We’ll introduce a number of new ways to advertise in a highly targeted and focused manner. Track everything. Use Google Analytics to track the source, cost and result of all your advertising dollars. Optimize your campaigns to ensure that you acquire new customers with the highest profit for your advertising dollars. If you’d like to grow the number of leads and sales your website generates, you’ll be happy you attended this event. We always leave room for live Q+A with the experts at the end of our webinars to ensure maximum value for your time commitment. Participation is limited, so reserve your seat today. Looking forward to the webinar and learning more about opportunities at Juicy Results – I am a marketing professional. (Q&A to follow) No need to travel or take time off work. Just turn the ringer of, kick your feet up and learn how to grow your business right from your desk!